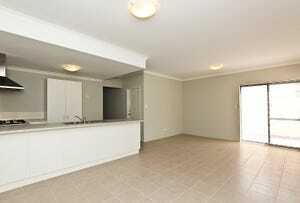 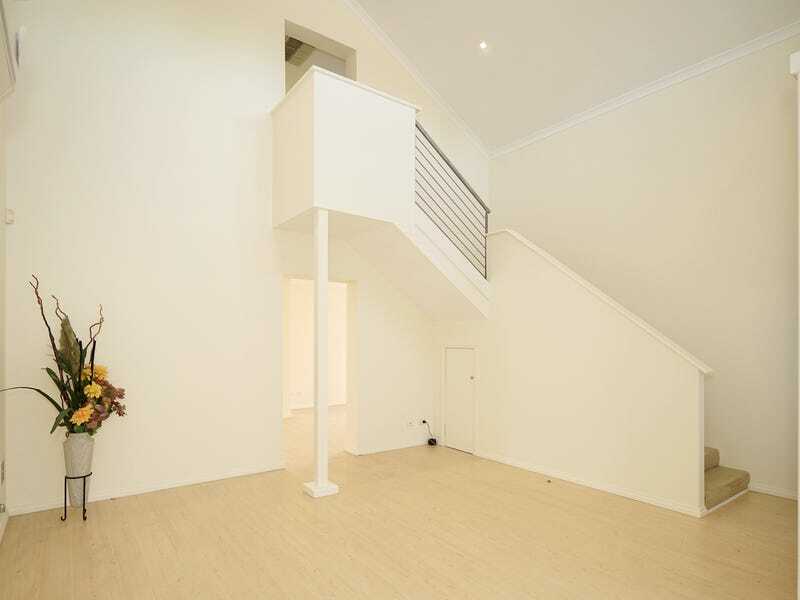 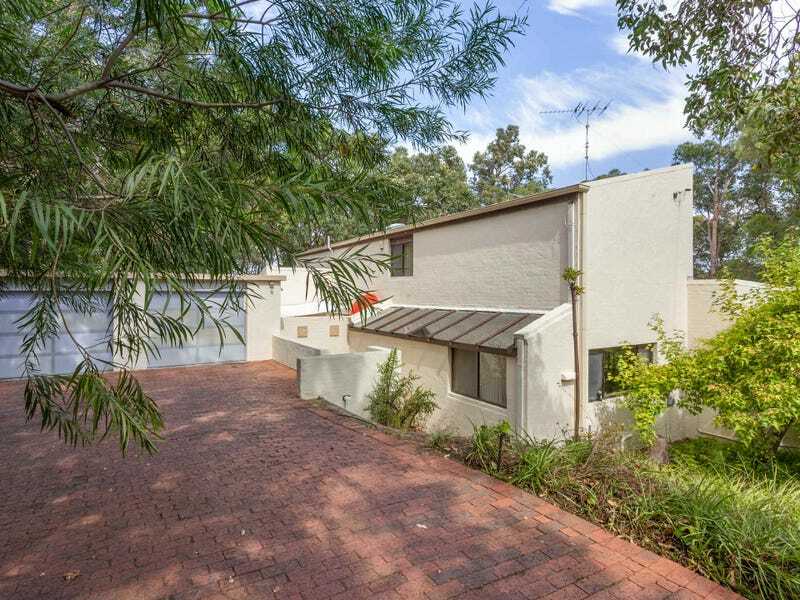 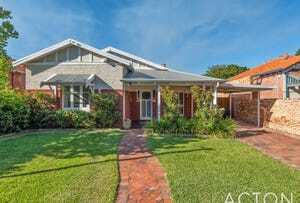 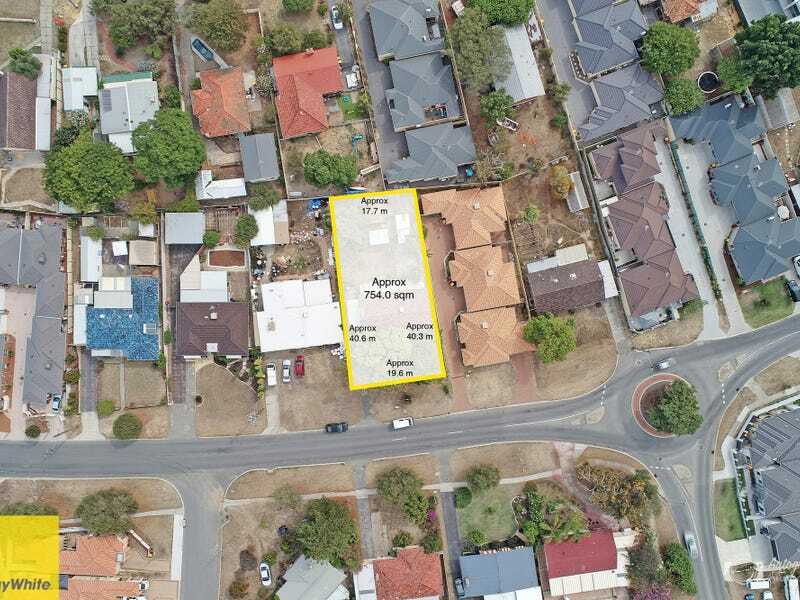 RENOVATED, EXTENDED & IN CATCHMENT FOR MT LAWLEY HIGH! 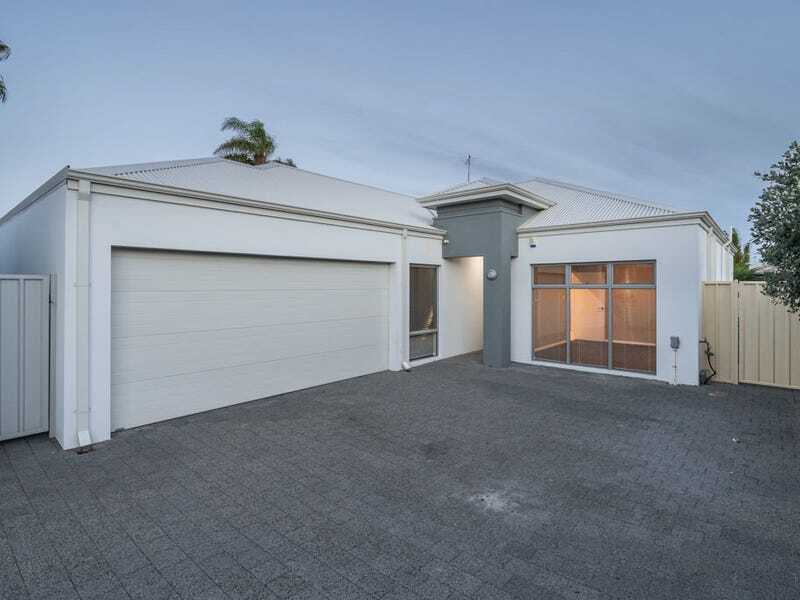 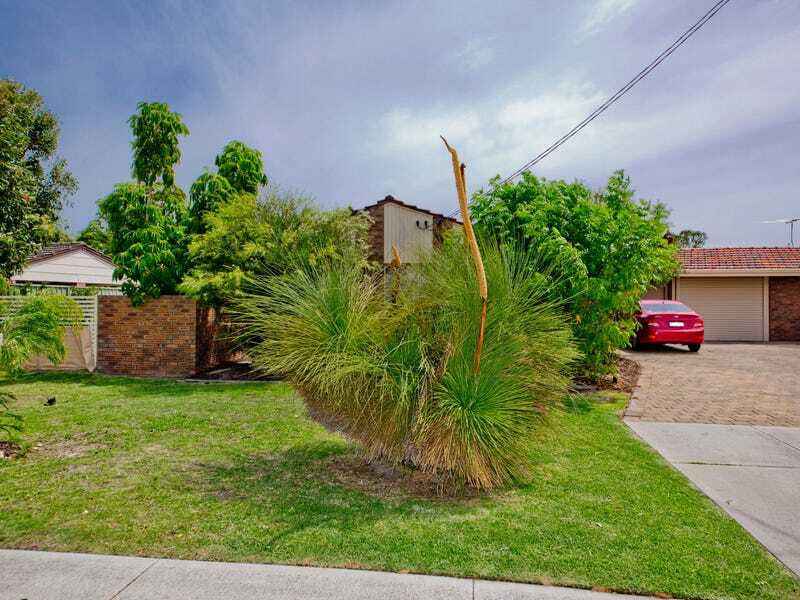 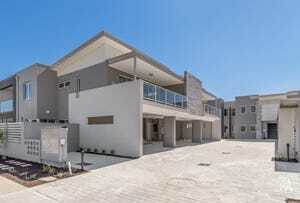 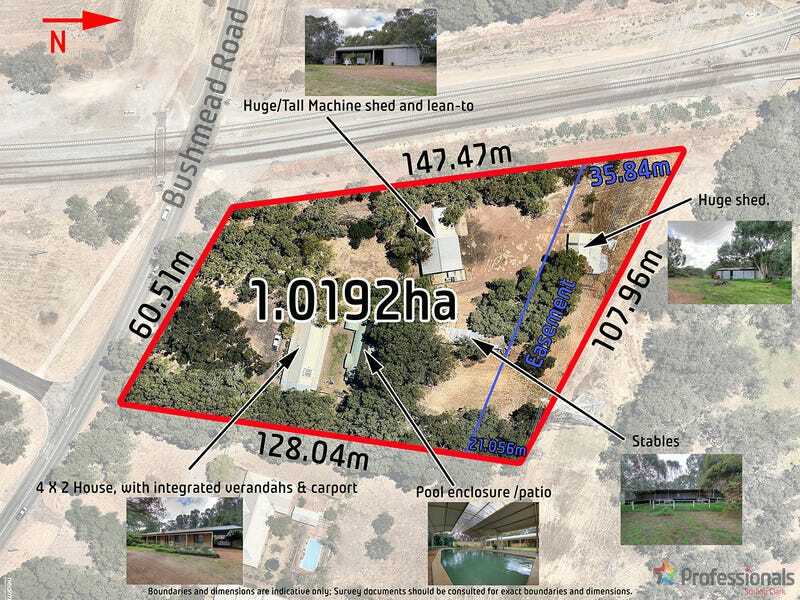 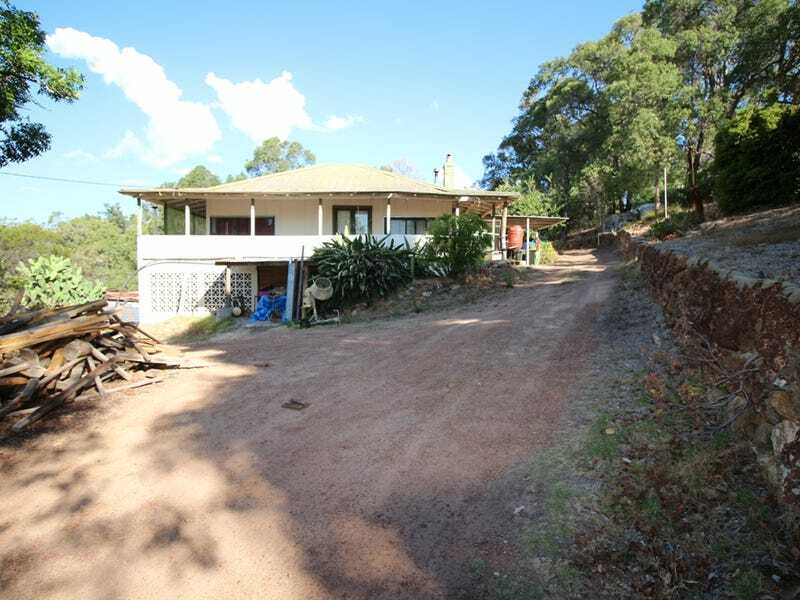 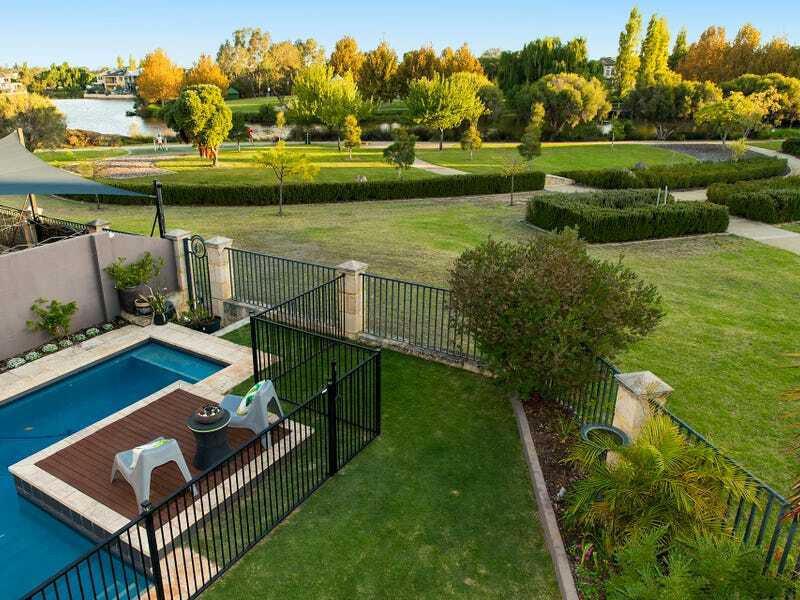 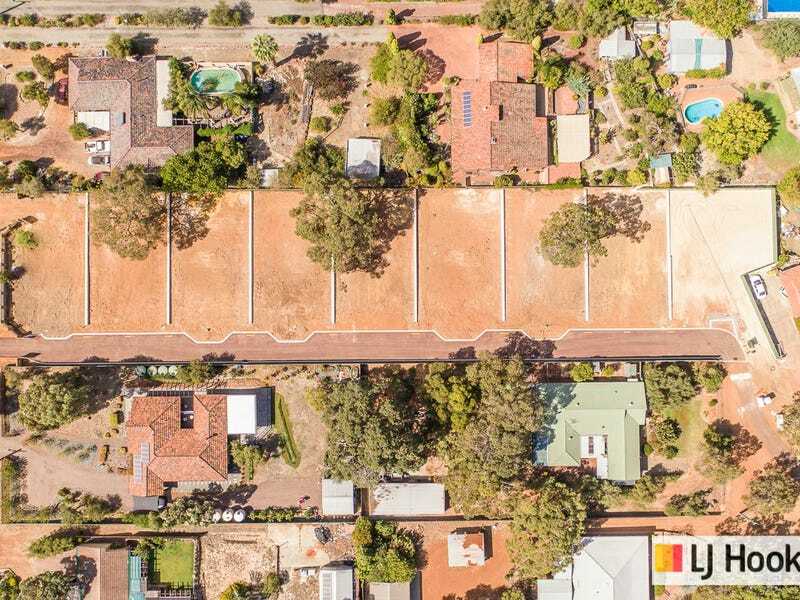 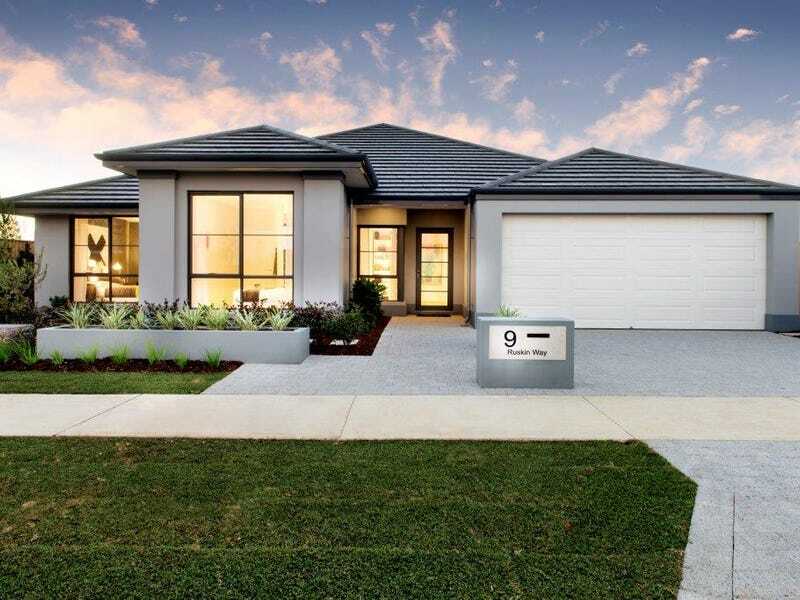 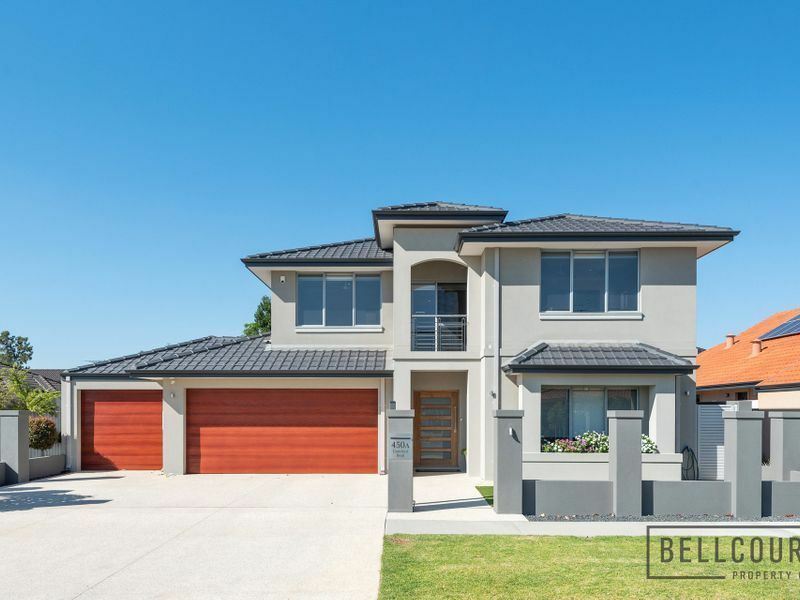 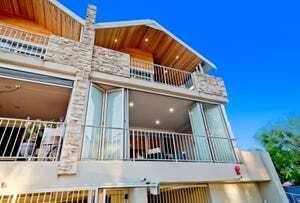 Realestate.com.au is Australia's #1 home for property, listing real estate for sale in North East Perth, and other property listings by real estate agents in North East Perth.If you're looking to sell or buy a property in North East Perth, Realestate.com.au can provide you with North East Perth auction times, and auction results for WA. 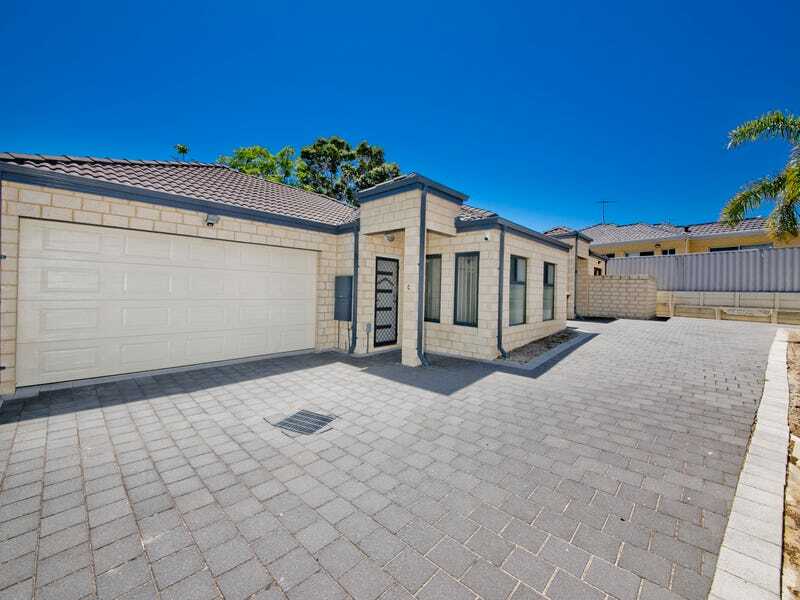 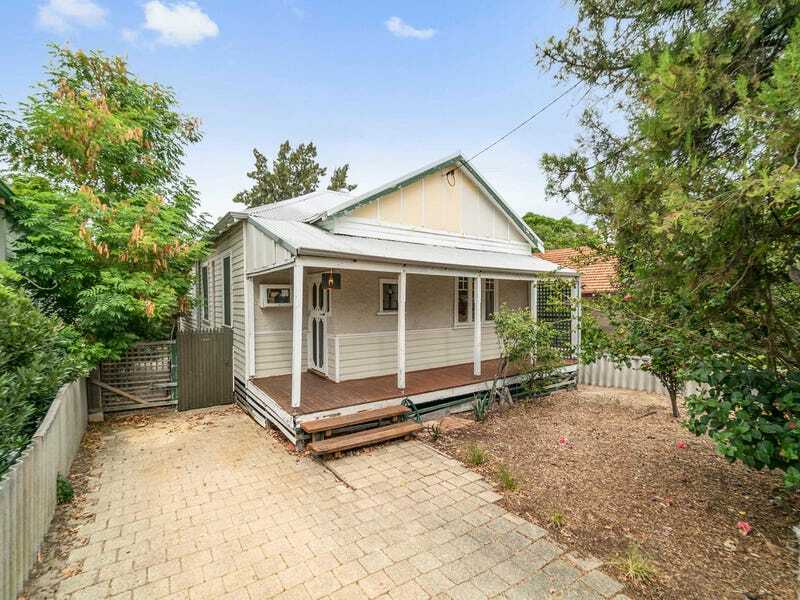 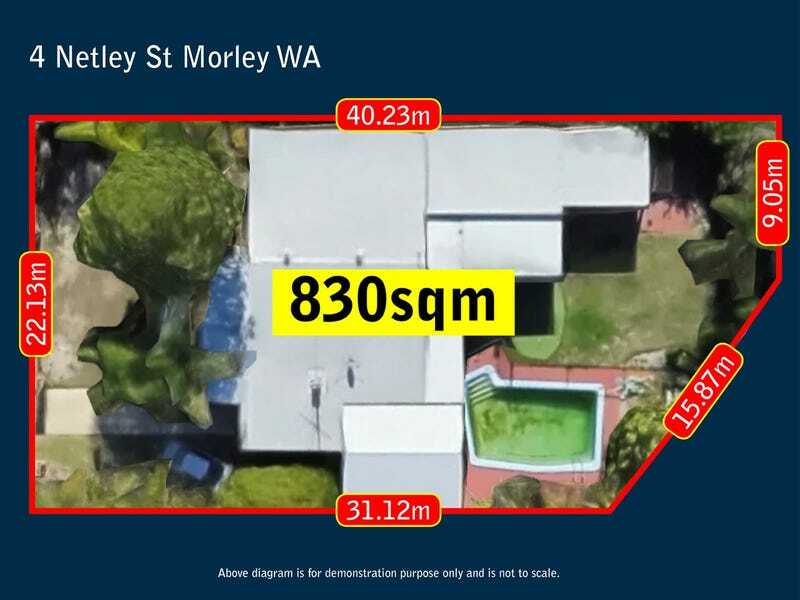 Property data and house prices in WA is available as well as recent sold property in North East Perth. 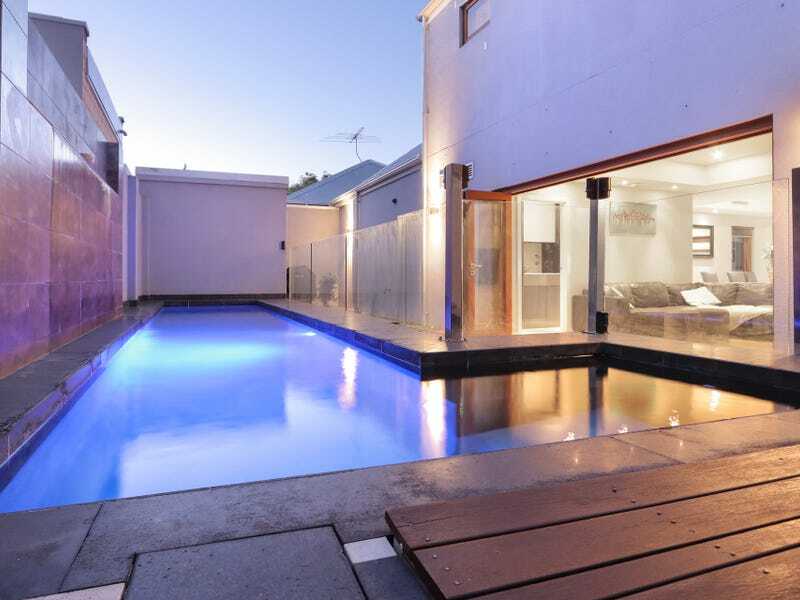 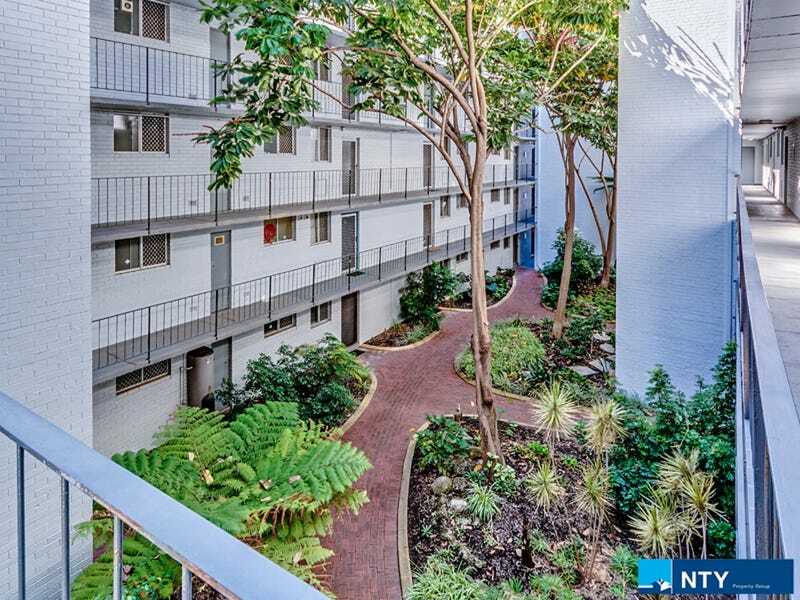 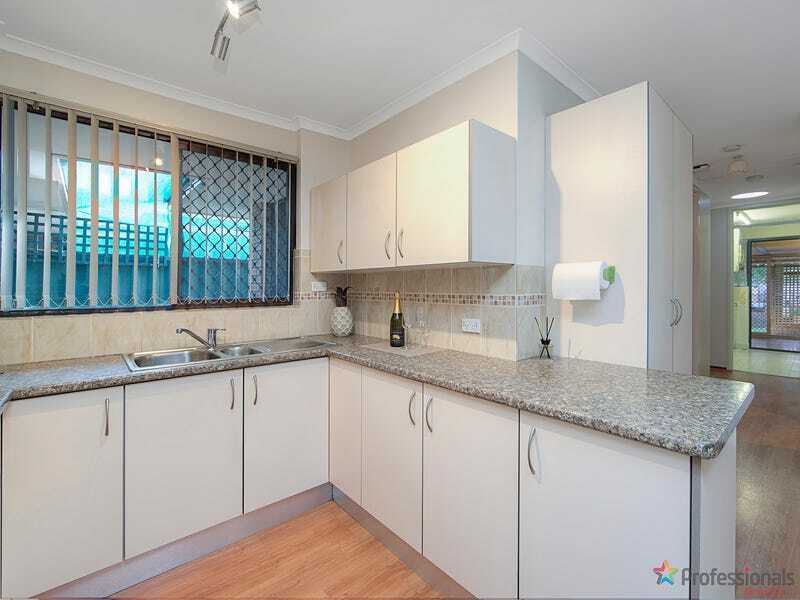 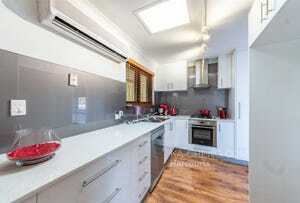 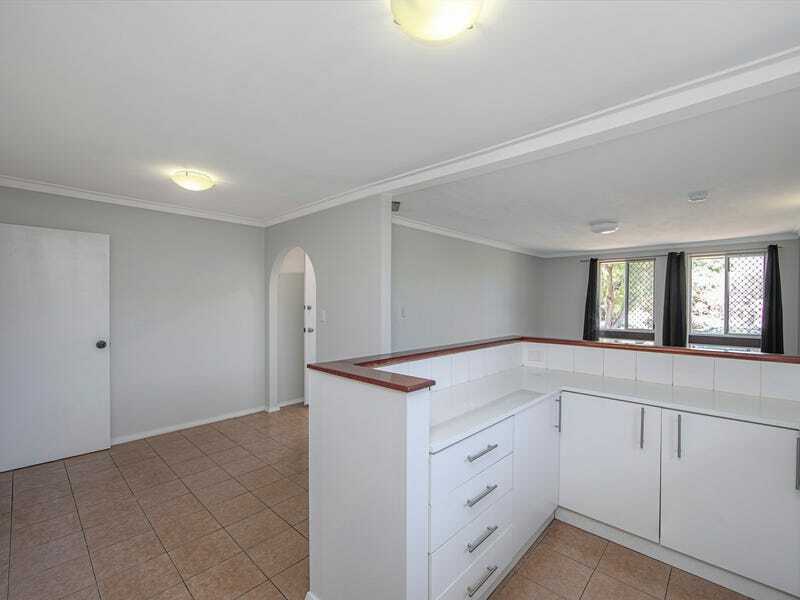 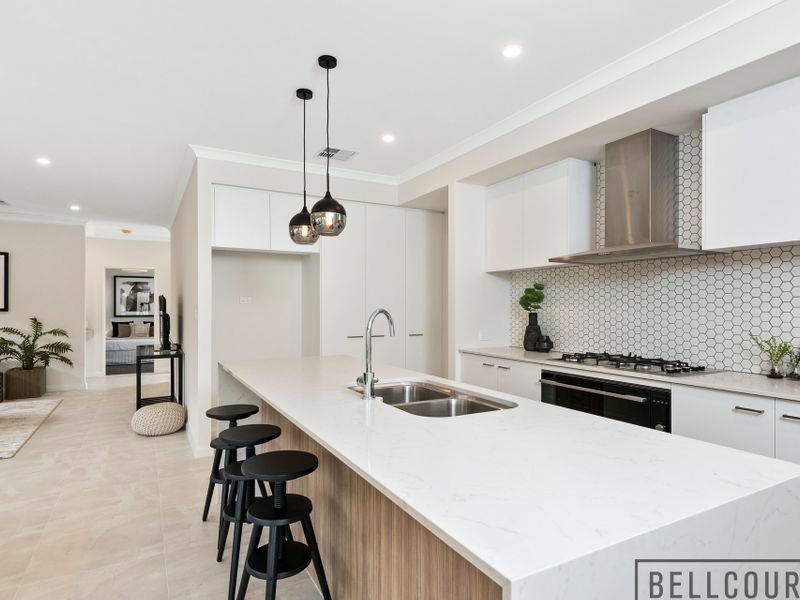 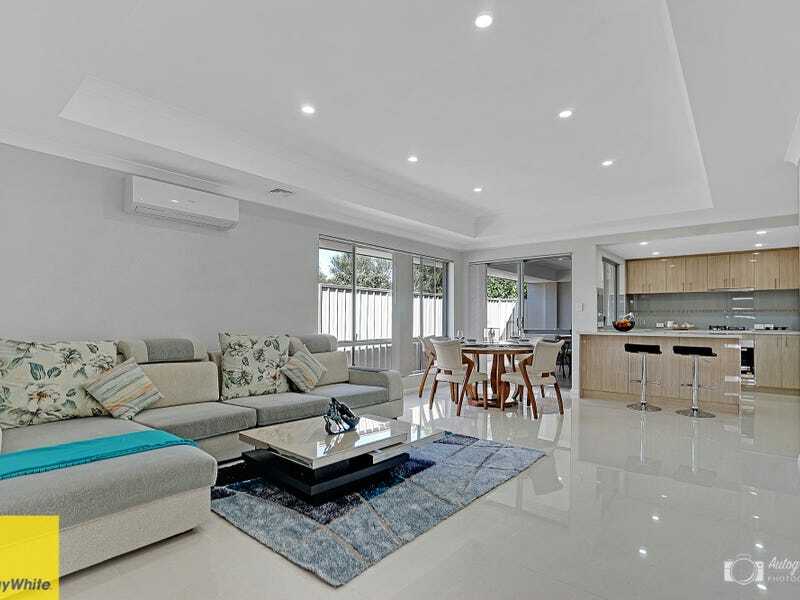 People looking for North East Perth rentals and houses to share in WA are catered to as well and everyone visiting Realestate.com.au can take advantage of our free and helpful real estate resource section.